BREAKING NEWS: This Saturday, November 4th, 2017. 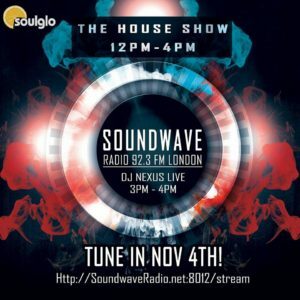 I make my WORLD PREMIERE on Soundwave Radio 92.3 FM London, UK!!! 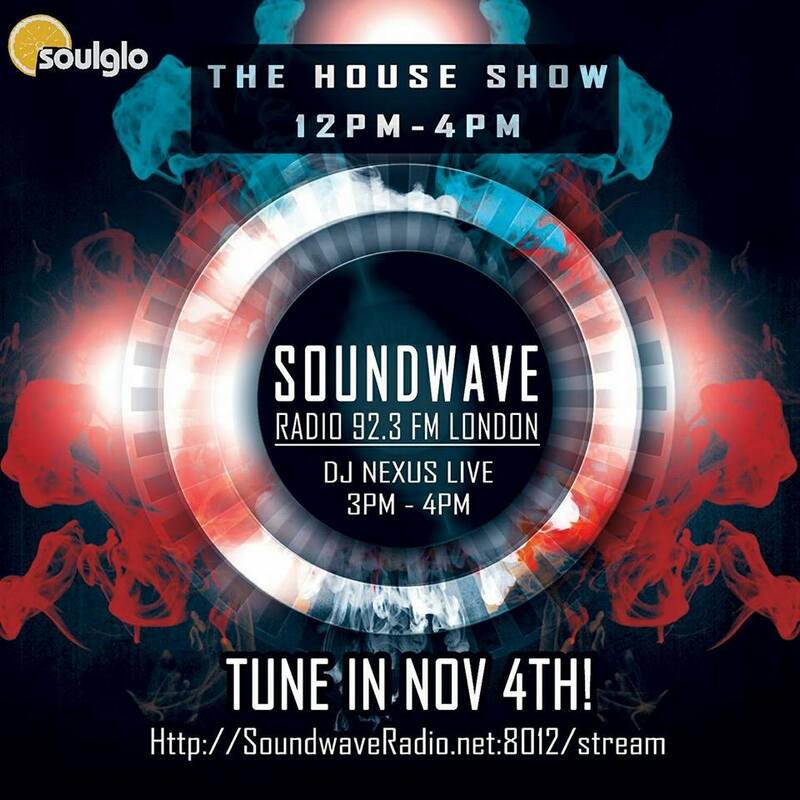 Catch me live in the mix on The House Show with my brothers Soulglo. I will be playing electric Future House/Deep House set. Tune in and turn up! DJ Nexus Performing with Uncle Luke, DJ Kid Capri, & Sommore in Punta Cana, Dominican Republic for Professional Relaxation 2018 + Recap!